Thanks for taking time to read this email about the passing of Godfrey. Godfrey Chipps through his lifetime has had incredible impact in this world by bringing many people into contact with the powers of creation, traditionally called Tunkasila. He became a traditional healer at the young age of 13 years old and was considered one of the most powerful healers of the Lakota people of his generation. 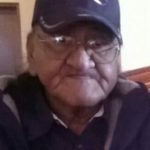 Even at the age of 13 he was consul to the elder generation of healers and medicine people such as Lame Deer, Wallace Black Elk and others. Godfrey and the Chipps family are renowned for both their lineage of healing and their acceptance of all people. Part of the controversy surrounding Godfrey was his willingness to heal and teach non-natives these traditional ways of connection. He blazed a trail of teaching, acceptance, and healing into the western world which many other native healers are now able to walk upon. For this he has mine, and many other people eternal gratitude. With his passing we have lost a powerful link between the physical world and the spirit. He will be sorely missed by many. At this time our goal is to give him a good send off and an honorable burial. As part of these traditions of mourning and healing we will be holding a extended wake and funeral services in the town of Wanblee South Dakota. During the wake the attendees are fed 3 times a days and provided with refreshments continuously for 24 hours a day. 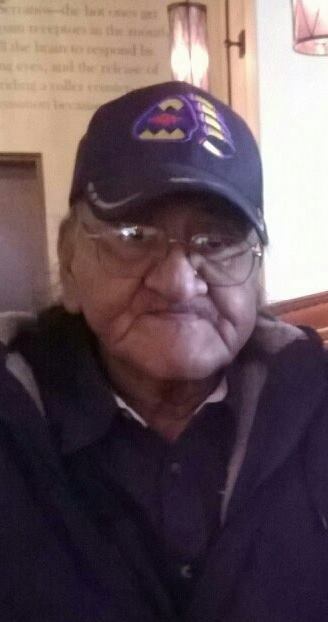 The wake will be held at a community building in Wanblee from the 11-13 of July and he will be buried at his family cemetery on his ancestral land 7 miles SW of Wanblee on the 14th of July. The funeral ceremony will end with a final feast and giveaway after his body is returned to the earth. All are welcome to join us for the wake and funeral services. If you’d like to attend and need more information then please respond to this email. If you’d like to contribute toward the wake, the headstone or funeral services an account has been created to accept donations. Thanks you for your prayers and support in during this difficult time. Your in all our prayers.